The London Borough of Ealing is located in West London, and is part of Outer London. Population-wise, it is the third largest London Borough, and covering 21.23 square miles, it is the 11th largest in size. 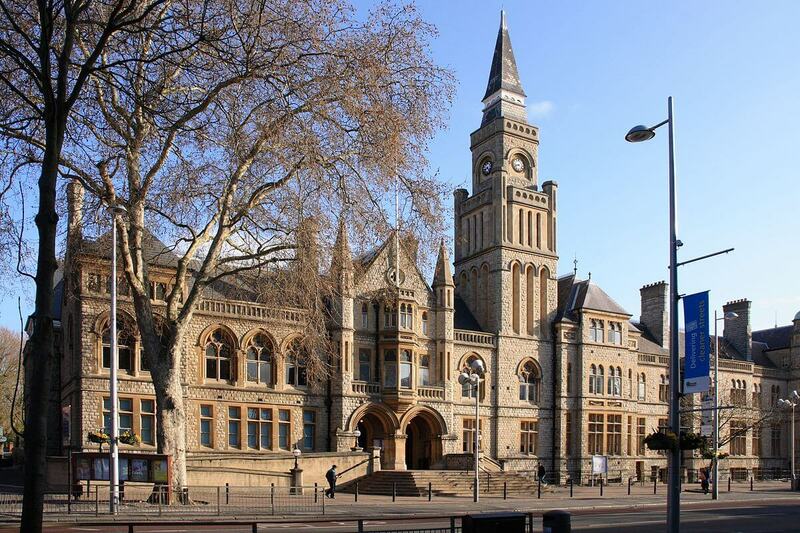 Ealing is located mainly in West London with a small area in North West London. Historically, Ealing was a rural village in the county of Middlesex; a parish under the clerical jurisdiction of the parish priest. But as London grew, Ealing formed part of Greater London. Ealing is located at a distance of 12 miles from central London, and with a very diverse ethnic population, and plenty of local restaurants, shops and pubs, the Borough of Ealing is a popular choice for property hunters. With the average property price currently at £735,181, housing in Ealing is considerably cheaper than neighbouring Hammersmith where the average price paid between 2016 and 2017 was £912,839. Ealing has a good mix of building types, ranging from Victorian terraced property, perfect for loft conversions to high-rise developments. Here at Touchstone Lofts, we have converted many lofts in Ealing. If you have a young growing family, a loft conversion can provide the necessary vital extra space saving you the considerable expense and hassle of moving. Can My Loft Space Be Converted? If you have a loft space in your roof, more often than not a loft conversion can be done. There are not many properties that cannot be converted. In Ealing we have converted lofts where the roof space has been very shallow and the ridge height is only 2metres high. During conversions like these, figuring out where the stairs will be located is usually a challenge, but with more than two decades of experience and trained experts who design the stairs in a way that limits the loss of any living space we are confident we can overcome this should it be a problem. The conversion size is dependent on a few factors that include the footprint of the loft-space and the head height in the loft. Space can be added be adding dormers, which effectively steal space from the airspace above your roof. We offer a free feasibility study, which involves our consultant visiting your property and providing you with a no obligation quotation. Why Choose Us For Your Ealing Loft Conversion? Touchstone started as a family business and we now have almost 30 years of experience converting lofts all over London. We firmly believe in the importance of customer service. We have a strong work ethic and only work to the highest professional standards. We guarantee complete satisfaction with every job we undertake. Because we specialise in loft conversions you can be sure that you are dealing with experts in the trade, as opposed to using general builders. Our prices are extremely competitive, and we provide excellent value for money with every loft conversion blending smoothly with the appearance of your original home. You can be certain that all materials used will be of the finest quality, and our employees are chosen specifically because of their respectful manner and excellent standards of work. Once we begin your project, you can rest assured that we will work exclusively on your conversion until completion, without leaving to work on other properties or outsourcing to third party contractors. We are proud of our quality personal service and our satisfied customers will be happy to tell you about their excellent experience when using our company. Contact us today for a free no-obligation survey and quote.